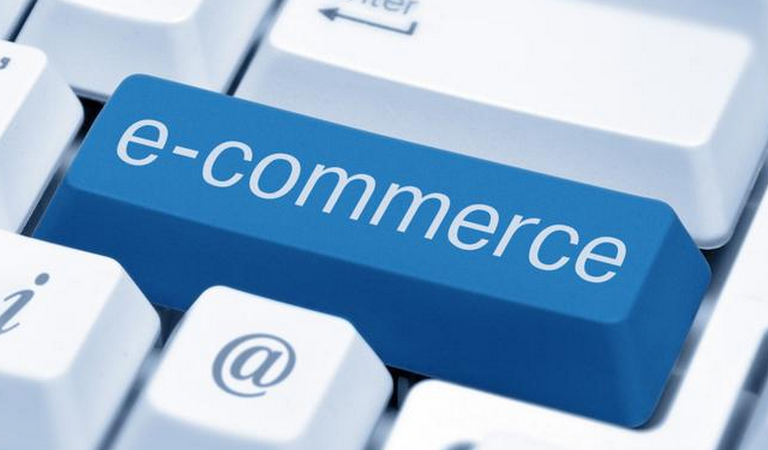 Summary: Difference Between E-commerce and Retail is that E-commerce, short for electronic commerce, is a business transaction that occurs over an electronic network such as the Internet. While Retail refers to the sales of good, sold from a single point which includes malls, supermarts, departmental store to the consumer in a small quantity. Retail refers to the sales of good, sold from a single point which includes malls, supermarts, departmental store to the consumer in a small quantity. In a layman’s language, retailing is nothing but transaction of goods between the seller and the end user as a single unit (piece) or in small quantities to satisfy the needs of the individual and for his direct consumption. Let us take an example of buying a Laptop Computer from electronic store. If you want to purchase a laptop computer, you will go to the nearby store and will purchase one by yourself. So, you are buyer who purchased a laptop computer from a fixed point (nearby store) in quantity (1). The Retailer is the store owner who provides you varity of laptop computers and you choose desired one according to your budget.